* Guided meditations to relax and calm your mind, offering clarity to understand what self-care is and how to implement. 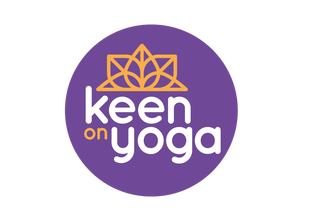 * Yoga to get you moving, release tension, allow your energy to align and flow – a time to reconnect, challenge and open your body and mind. *Ayurvedic lifestyle talk – to learn and inspire you with new concepts and knowledge of how you see and understand yourself. This event is lead by 3 experienced practitioners who will guide you and nurture your wellbeing. Combining their skills and knowledge to bring you a unique event, whether you are experienced or new at these practices. Options will be offered to cater for all abilities.